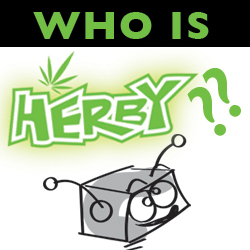 Herban Planet, LLC Sep 26, 2017 For thousands of years, consuming cannabis has been an activity of unity, peace, sharing and spiritual growth, so it’s no wonder that those of us who are 420-friendly love a chance to give back. One producer is doing so in a very unique way: tilapia! The global cannabis community is a group of diverse individuals of all ages, creeds, and walks of life, but we have one thing in common: an altruistic core. For thousands of years in both Eastern and Western cultures, consuming cannabis has been an activity of unity, peace, sharing and spiritual growth, so it’s no wonder that those of us who are 420-friendly love a chance to do good and give back. You can see examples of this all across North America: from California dispensary 99 High Tide organizing local beach cleanups to The Clinic in Colorado raising over $400,000 for the Multiple Sclerosis Society of Colorado/Wyoming to Summit Medical Marijuana, of Maine, holding a weekend trash pickup in exchange for free flower. But there’s one cannabis producer in Cambridge, Ontario, that’s giving back in a truly unique way, and the community couldn’t be more appreciative. Green Relief is the first of its kind aquaponic growing system. 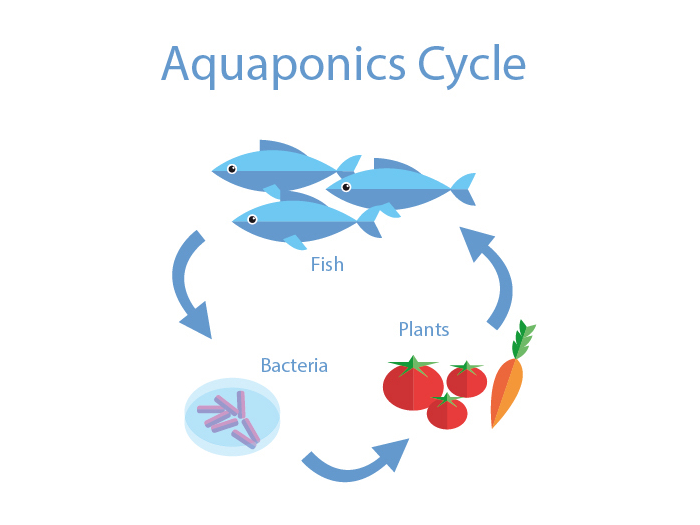 An aquaponic grow is basically a combination of hydroponics and fish farming, creating a symbiotic system where usage of water and chemicals are both remarkably reduced. This happens because each element in the system is involved in a delicate balance of give-and-take. The plants help to keep the water clean for the fish, and when the fish defecate in the water, the waste is filtered through a system and broken down into nitrates, which, in turn, provide all-natural nutrients for the plants. Because the water is constantly recycled, aquaponics systems use 90% less water than soil-based systems, and use significantly less chemically-based fertilizers due to the fish waste. The tilapia are placed into the system at a certain size, and are removed from the system when they get too big, in order to prevent crowding. This begs the question: what to do with the hundreds of pounds of excess fish each month? Though Green Relief is the first of it’s kind to produce marijuana, there are many other aquaponic growers of other produce who face the same problem. Most of them decide to make some extra cash and sell off their fish. Green Relief, on the other hand, looked to local community partners for a way to give the healthy, sustainably-raised fish to those who would appreciate it most: the homeless. They partnered with Second Harvest, Canada’s largest food-saving organization, who come and collect the fish and distribute it to shelters around Ontario. Whether the fish is saved for special occasions or cooked right up, everyone is appreciative. Tilapia is a well-balanced, nutritious fish, and a protein shelters that rarely otherwise come upon. Green Relief is currently donating about 500 pounds of tilapia per month, which has amounted to enough fish for over 20,000 meals. In addition, they donate vegetables from their smaller, non-cannabis grow room. And they won’t be slowing down anytime soon. They have plans to expand their facility and CEO Warren Bravo says, “We feel really good about helping others and the fish donating will be a part of our plan going forward.” He calls the opportunity, “a privilege.” In addition to distributing healthy food to those less fortunate, Green Relief has received a sales license and, as of this spring, patients may now purchase their sustainably grown, pesticide-free medical cannabis directly. Cannabis prohibition, which bred the black market, has caused it’s share of problems (both socially and environmentally). Drug cartels, harmful substitutes like spice, and huge water and electronic usage are just three examples. Green Relief is just one example of how legalizing cannabis is good for the world. The majority of our community believes in the importance giving back and lending a hand, and Green Relief is a shining example of philanthropic success. They are doing right by their community, their country, and our earth.